Great songwriters spend their lives baring their souls onto the page, hoping some sliver of truth reaches and resonates with the masses. 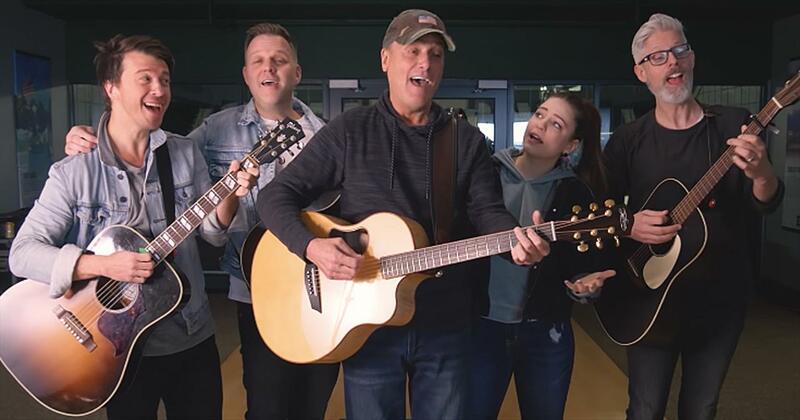 But for Matthew West, multiple ASCAP Christian Music Songwriter/Artist of the Year winner, American Music Award and Billboard Music Award winner and four-time GRAMMY® nominee, the masses have come to him, baring their souls and sharing their stories. And forever changing the way he approaches the music he makes. all over the world—stories that six years and three albums later have had a profound ripple effect. Each of the eleven songs on Live Forever echo the same refrain: whatever your story, you can outlive the number of your days – that today is just the beginning of forever. The contagious first single “Day One” follows suit, declaring in no uncertain terms that every day is a new beginning no matter what your past looks like. The song was inspired by a young man named Josh who met Jesus during his time in prison. Released after ten years, like so many ex-convicts he struggled to find work and get his life back together. But then one day a Christian couple gave him a chance, hiring him to work part-time in their pizza shop. Today he is the restaurant’s manager, living with a renewed sense of worth. Inspired by 13 year-old Alyssa, diagnosed with brain cancer, “World Changers” reveals how one act of selfless can changes lives forever. The Make-A-Wish Foundation came to her wanting to grant her wish. She chose to give her wish away – to build a clean water well in Africa. “She gave her wish away?! Who wouldn’t be changed by her story?” West asks incredulously. 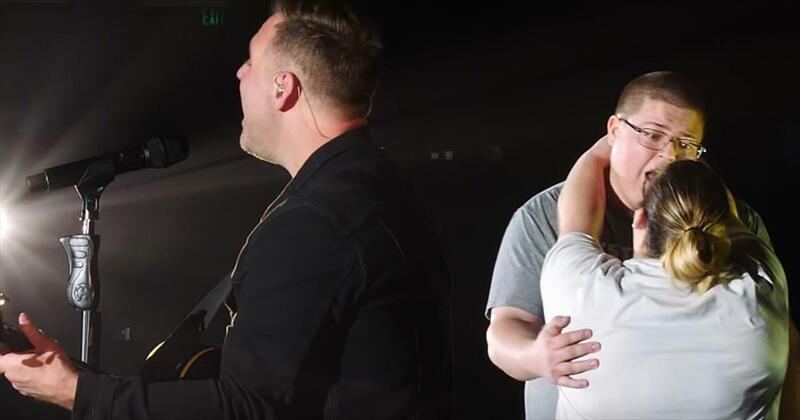 A couple of weeks before the album’s release, Alyssa heard her song live during one of West’s tour stops during his Live Forever Tour, a complete surprise and tribute to a her character and courage. Michaela was made fun of because of her looks in high school. She has long since struggled with her self-image. But Michaela has turned the pain of her bullying into a purpose. Combining her own personal experience of learning to see herself the way her Creator does with her love of photography, she has started a ministry reaching out to other young women and giving them their own photo shoot so they can see how beautiful they really are. 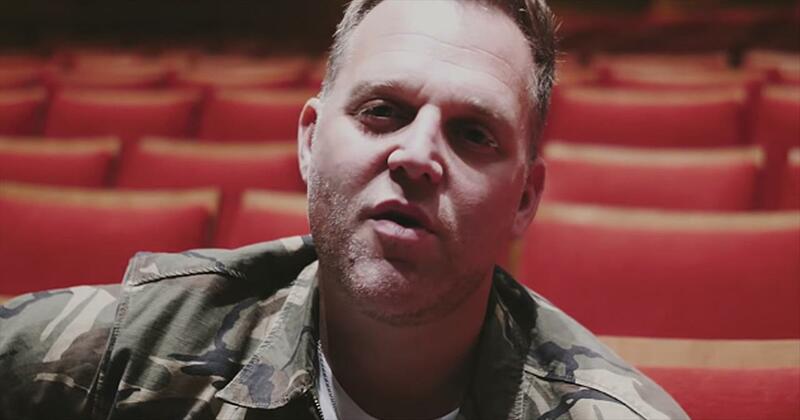 Long before he had the idea to invite people to share their stories, Matthew West’s talents as a songwriter had not gone unnoticed. 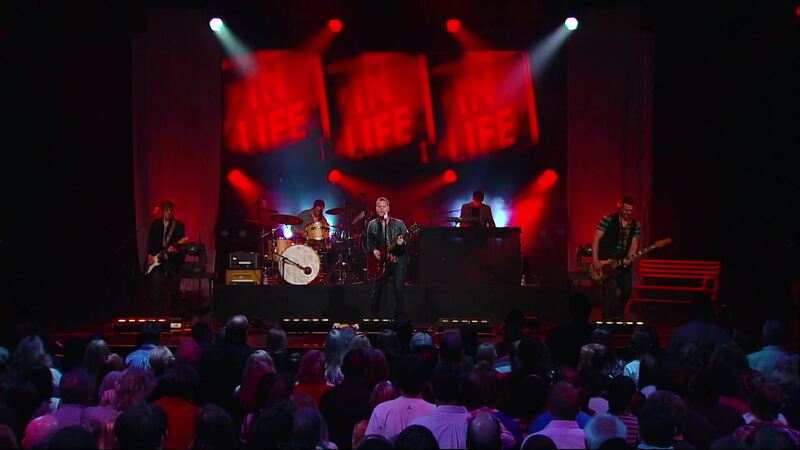 His songs have been recorded by Rascal Flatts, Amy Grant, Casting Crowns, Michael W. Smith and many others. But if success had ever been the driving force, everything is different now. Live Forever, a collection of songs about what it means to outlive your life, embodies the work of an artist who is learning to get out of the way. “Maybe the main way for any of us to outlive ourselves is to open our eyes to the world around us,” West says. “For me, it’s about finding fulfillment by becoming a character in someone else’s story. That’s when life gets good, when it’s not all about me. When it’s no longer about us." 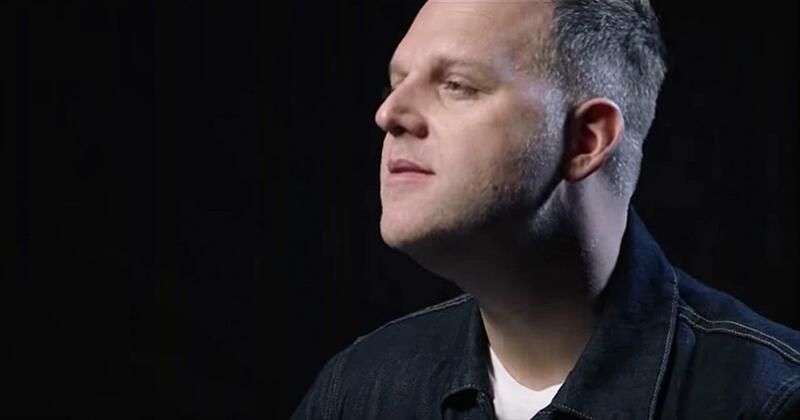 The Story Behind the Song "Forgiveness"
Watch matthew west music videos free online! 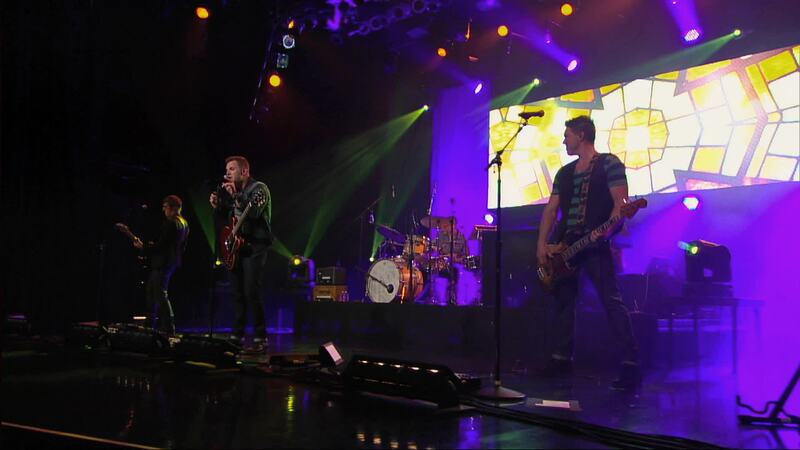 Godtube.com also provides videos with matthew west lyrics, singles, album information and reviews. Whether you're looking for an inspirational and encouraging song for your quiet time with God or an upbeat song to praise Jesus, Godtube.com offers the largest online database of Christian music artists!